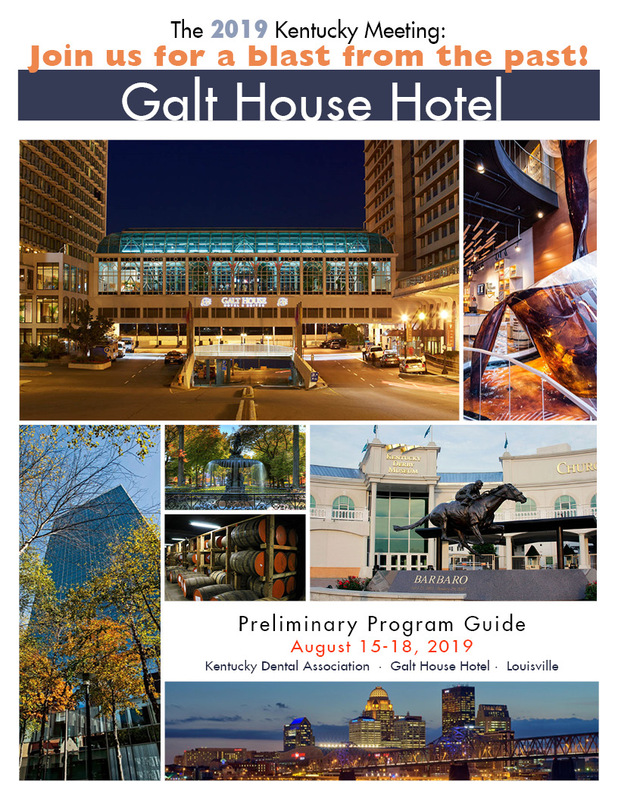 Join Us August 15-18, 2019 at the Galt House Hotel in Louisville! Make your Galt House Hotel Reservations Here! We will post additional 2019 Meeting information as it becomes available!